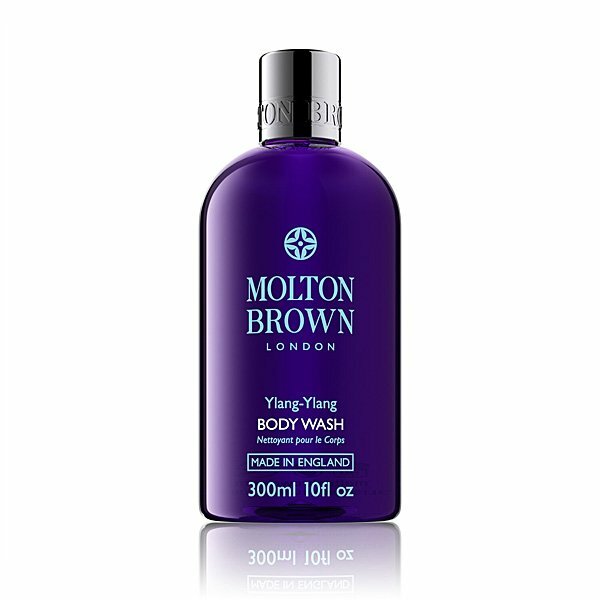 Molton Brown Ylang Ylang Body Wash is the scent of London via Madagascar. A relaxing, luxurious bath and body wash blended with yuan zhi extract and Madagascan ylang-ylang oil to help re-balance. Secrets from the rainforest. Sun-warmed woods. Dozing heads beneath the canopy. Press the pause button and get ready to unwind. Rich. Peaceful. Harmonious. The Blend: Top notes: ylang ylang. Middle notes: sweet cardamom. Base notes: musk. Formerly Relaxing Yuan Zhi.